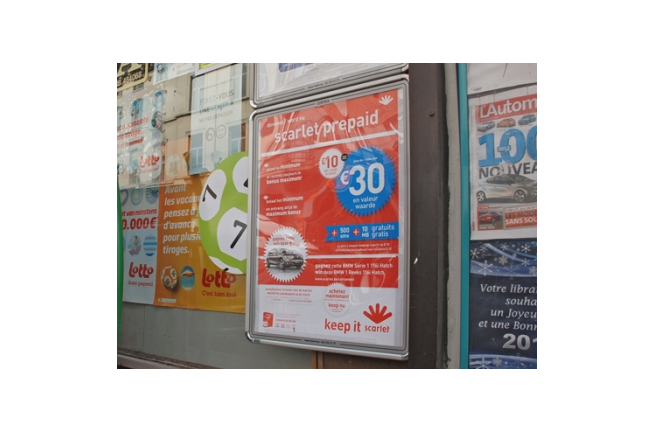 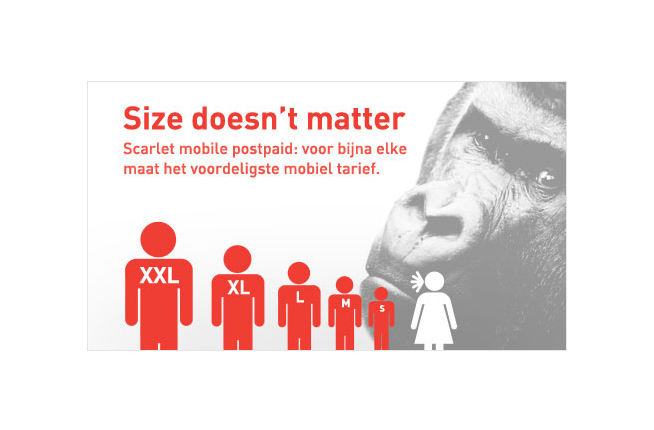 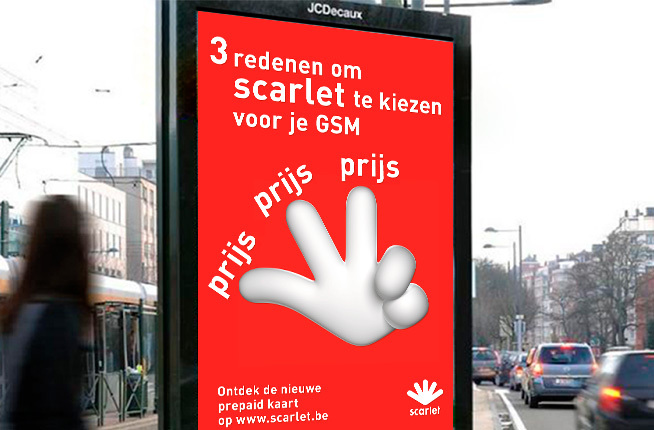 Over the years, scarlet has grown from a challenger in the Belgian internet provider market to a full-blown telco provider. 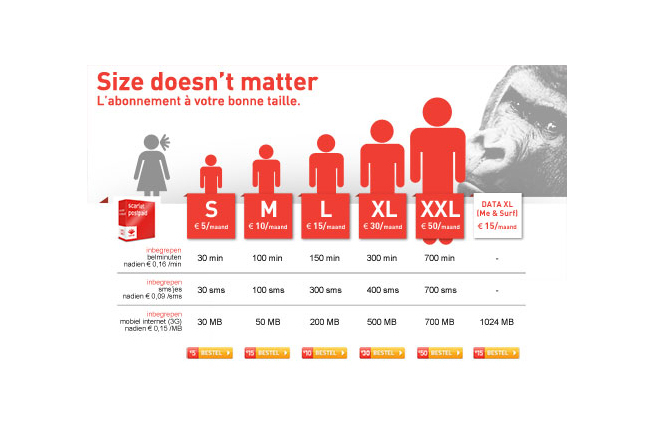 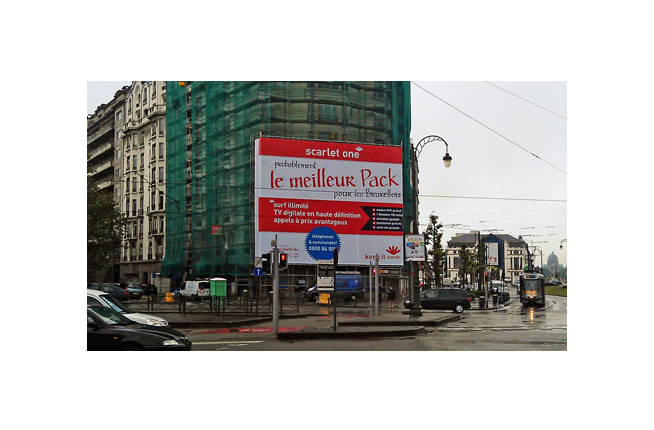 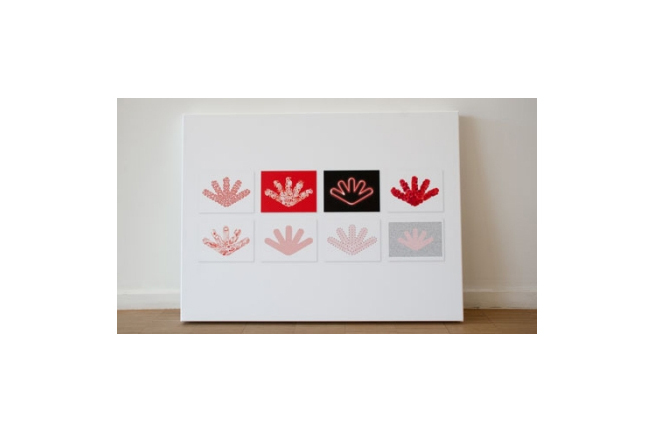 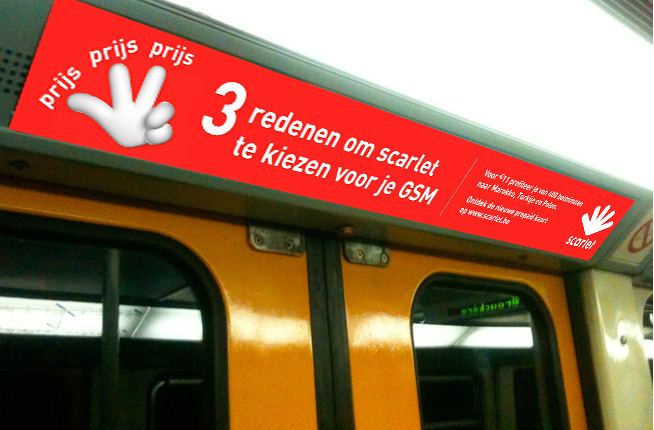 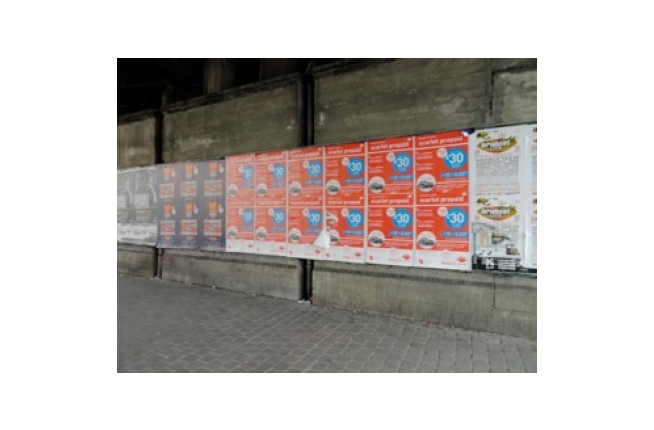 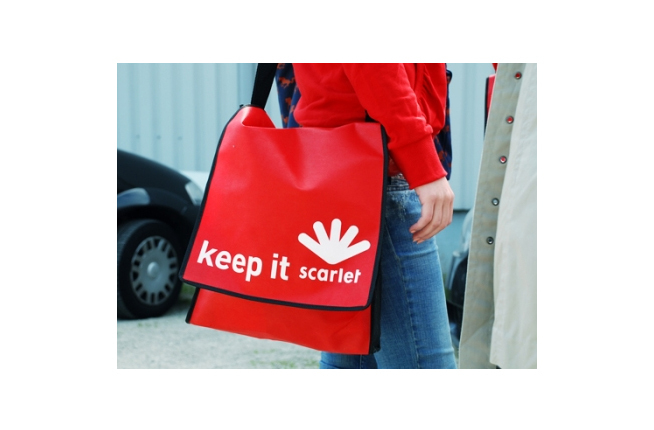 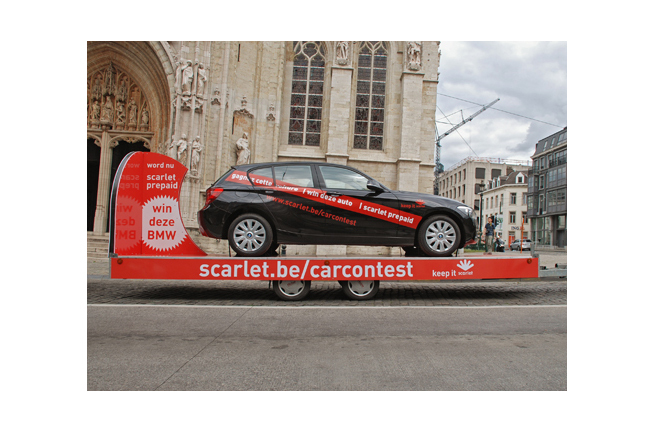 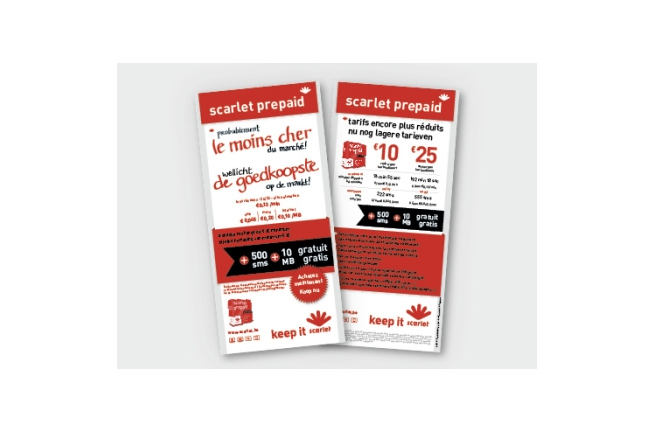 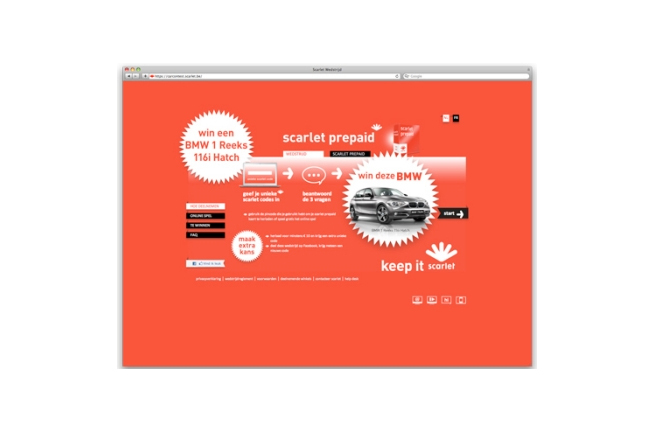 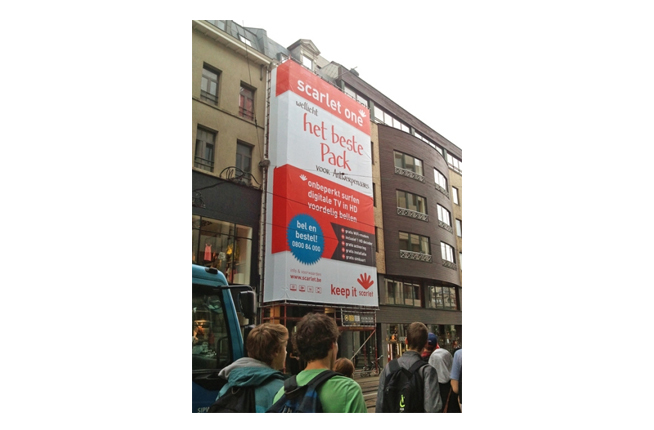 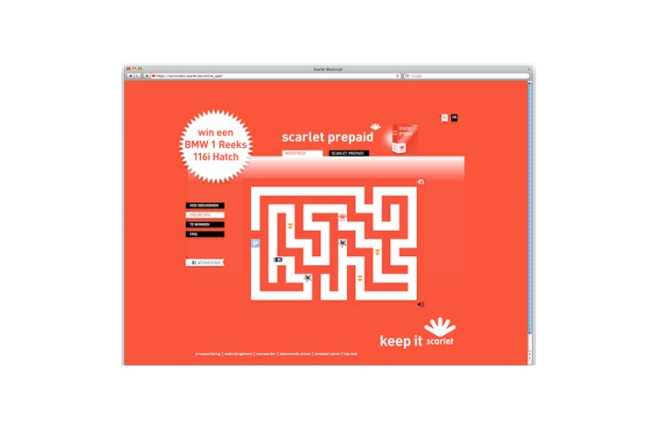 Scarlet now offers the best deals on the Belgian market. 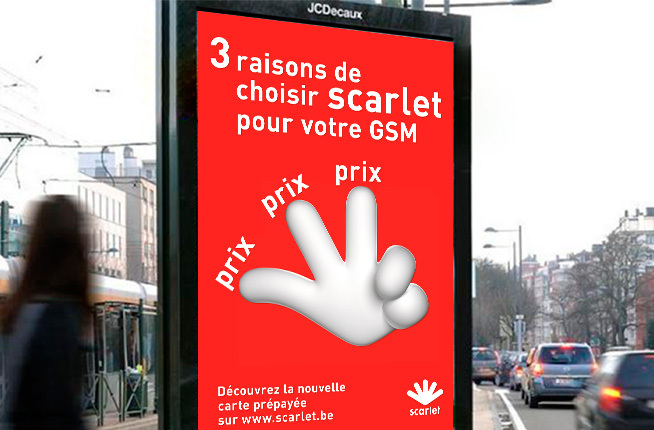 With our surprising and unconventional marketing, scarlet has slowly but surely chipped away at the market share of the more expensive and less flexible competition. 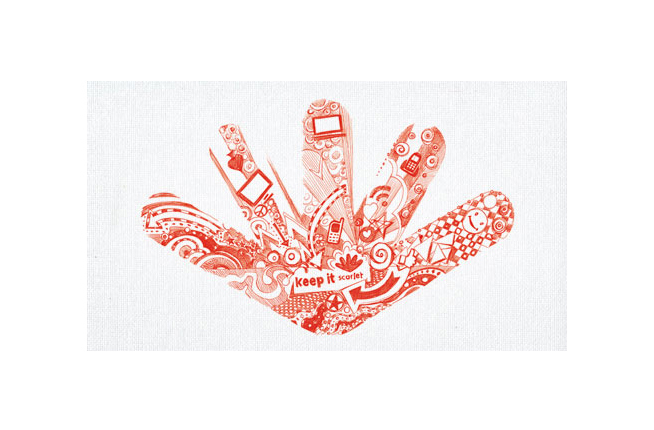 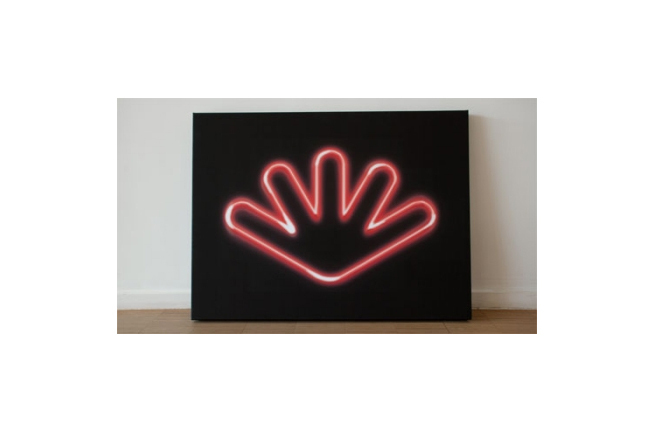 Brandhome is glad to be their lead agency!